Leave your phone number if you get a message. They call back in a few minutes. Person or that are out of the area. Our bidding page is Mobile Friendly as well. Now you can bid from your smart phone. 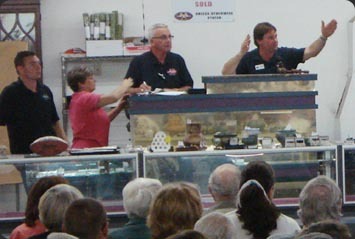 Have Questions about the Online Auction ? Click here for answers to the most popular questions. 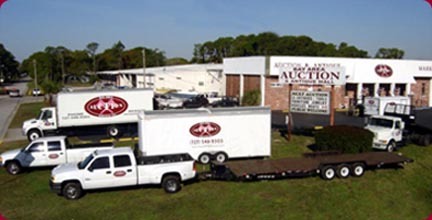 We are a full service auction company with experienced full time auctioneers, warehouse crew, and office staff. 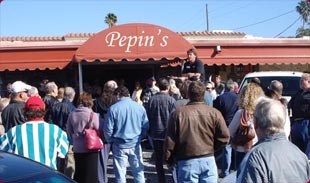 handle all aspects of an auction. easy access directly across from Super Walmart. ( fee negotiable based on number of assets requiring appraisal/location/access/etc.). Our diverse history of selling any and all types of assets and averaging 50+ auctions yearly will assure a knowledgeable current market valuation. and provide you with someoptions and/or schedule when convenient . Click the link below to view some examples of our diverse auction experience. 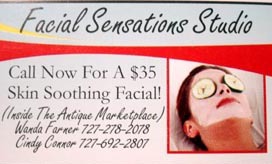 Call our office 8am - 4:30pm to inquire. 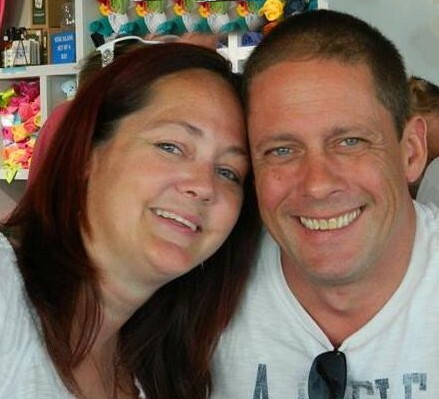 endured a tragic life-changing procedure in December. that he had a large brain aneurysm. would have been completely unpredictable and fatal at the time of occurrence. not to mention an unascertainable mountain of debt. by many of our customers - both buyers and sellers for many years. his anticipated years long recovery and rehabilitation. with regards to online donations. available on our counter at registration for any upcoming Bay Area Auction. thank all of you for your patronage and for your consideration. Visit our past auctions archive. 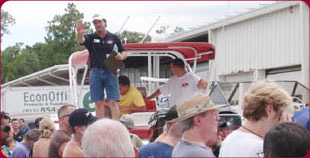 See what you can experience and find at our auctions. Our Motto " On the Market for Months or .. off the market in minutes! property off the market in minutes. Fully bonded and insured, trained warehouse & auction staff utilize professional moving equipment & expertise to ensure the safe transport of inventory ranging from household, restaurant, heavy machinery, vehicles, boats and much more. 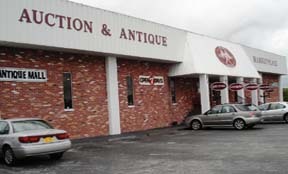 has driven our auction to be one of the largest in the southeast. auction notices you want to see. Copyright, Bay Area Auction Services. All Rights Reserved.